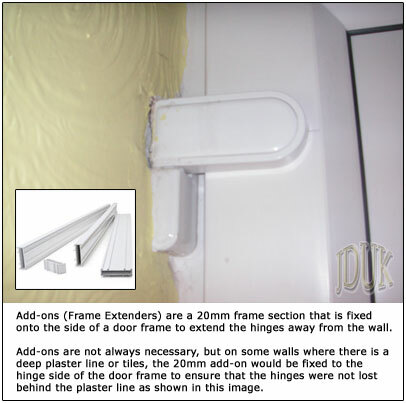 Frame Width (mm): Please enter the frame widthPlease enter a valid width 20mm Add On for Hinge Clearance Yes No Do you require add on for hinge clearance? Sizes should be overall frame size including any cill, add ons, top lights and side panels. Fit Pack: No Yes (+£15)Do you require fixing screws and packers? Upon receipt of your order we will contact you to confirm your details, discuss delivery dates and arrange payment.